Stef Patag is a Catholic homeschooling mom of five. She has written for several blog networks over the years, though these days you can find her most often at And These Thy Gifts. She loves to talk about books and vocations, and FOOD. Her superpower is planning menus. Cristina Montes is a happily single lawyer and writer who just has too many interests. 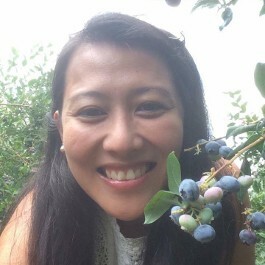 Joy Antonio is a marketer who loves building education brands together with her husband, who’s a teacher and playwright. 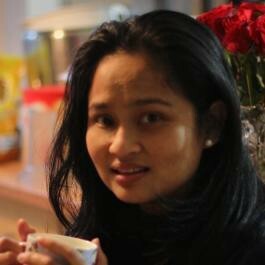 She’s also into tech and has had the tendency to tinker with code whenever time permits. 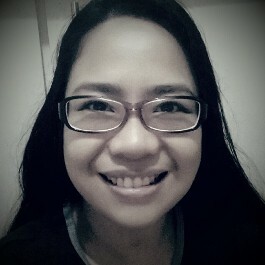 These days, though, she’s more preoccupied with tickling her two adorable little kids. 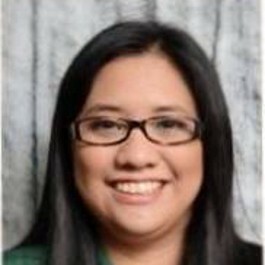 Candice Tolentino is a corporate accountant turned stay-at-home mom. It was later in life when she experienced the tremendous ability of a book to rouse a human soul. She is therefore catching up with lost time, alongside her 3 kids. She also thinks coffee is proof that God loves mommies. Anna Cosio is a social media analyst, voice talent, pizza enthusiast, and aspiring homemaker. She loves snorkeling and just being in the sea, and is passionate about sharing the beauty of chastity with the youth. 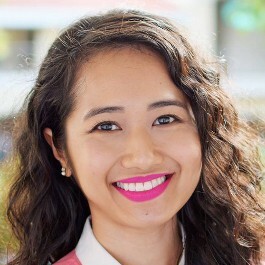 She has recently discovered that the mere sight of eyeshadow palettes, highlighters and liquid lipsticks excites her and she blogs about them at ThePinayMillennial.com.